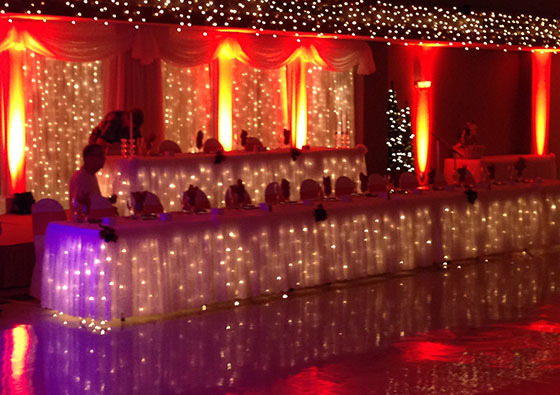 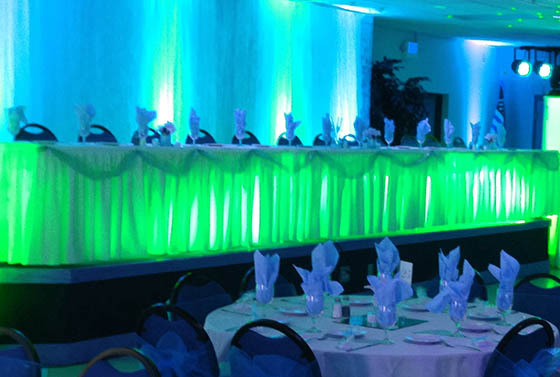 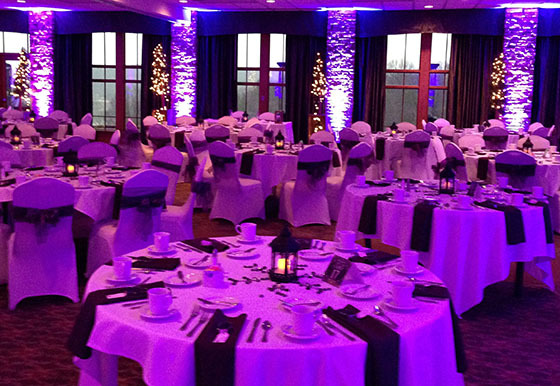 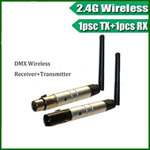 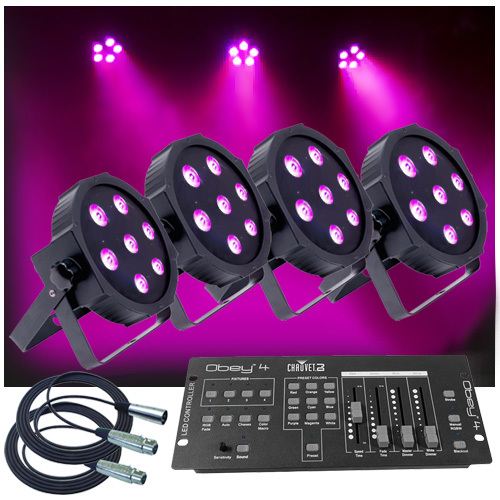 This Up-Lighting System is perfect for your next wedding or event. 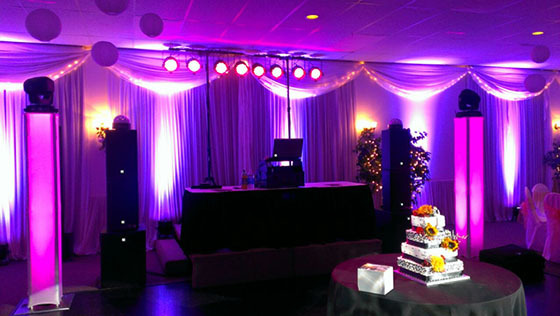 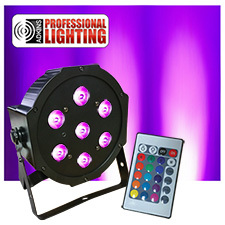 Mobile DJs can now start charging more by adding this up-lighting package to their set up. 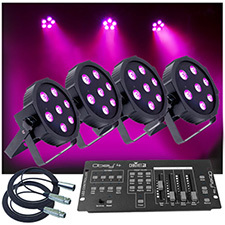 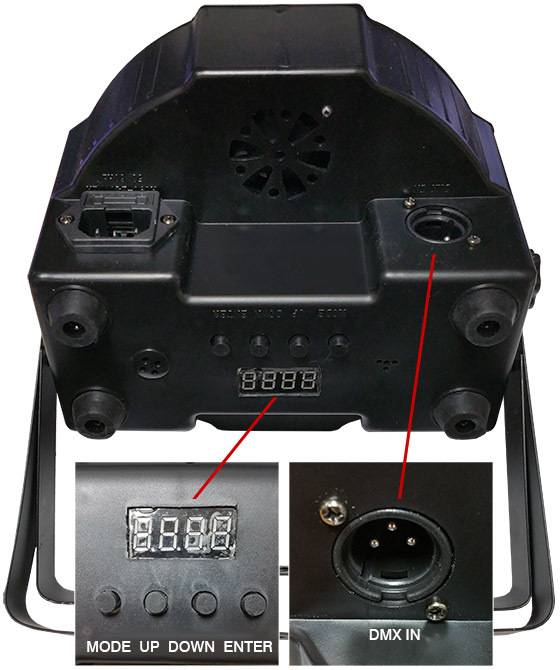 This system includes 4 up-lights, a simple to use Chauvet lighting controller and all the cables you need no hook it up.